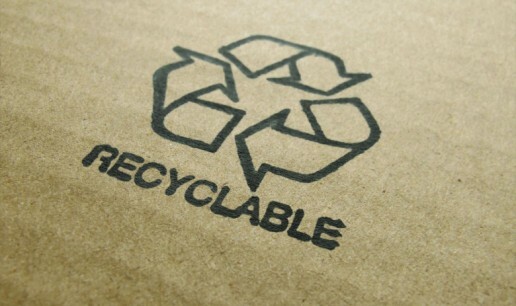 Packaging Waste compliance legislation can be time consuming, confusing and costly. Ecopac can help with compiling the data needed to ensure your business complies with the Producer Responsibility (Packaging Waste) Legislation. Many packaging materials are quoted in historical, nominal weights that can be completely different to the actual weights of the products supplied. This can result in companies recording weights that are higher than the actual weight of product used and in turn, spending too much on compliance. To make this process easier and more accurate for our customers, every ECOPAC quotation and delivery note includes the actual weight of the product supplied. This information is recorded in our OnOrder system which then allows for monthly or annual statements to be produced and forwarded to customers at the time annual returns are due. Reports can be produced in total weight supplied, weight by product supplied or weight by product group. In addition, to help our customers ‘close the loop’ Ecopac is an approved waste processor and will collect customers waste cardboard and polythene for recycling.